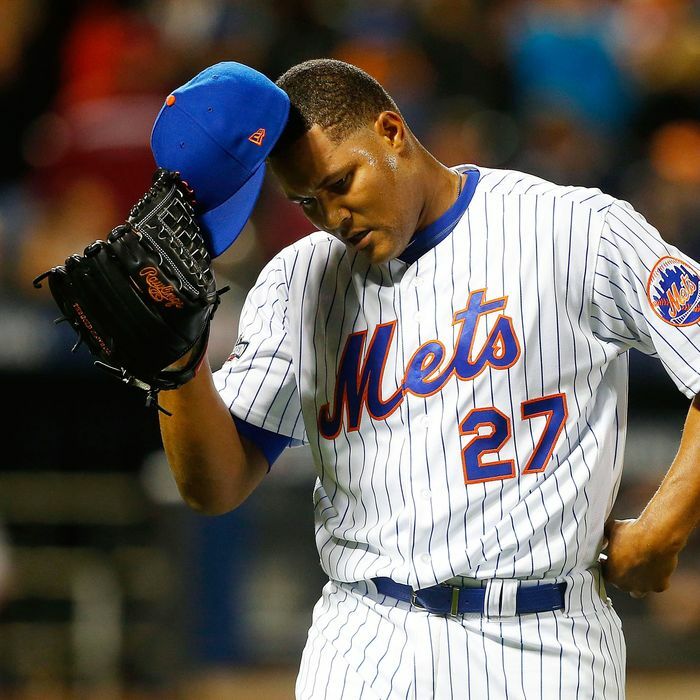 New York Mets pitcher Jeurys Familia was arrested on a domestic-violence charge this week, shortly after starring in a new anti-domestic violence ad campaign, the Record reports. Familia, who is identified as Jeurys F. Mojica in the complaint, was charged with simple assault, a disorderly persons offence; further details remain scarce. “The matter was brought to our attention and we are monitoring the situation,” the Mets said in a statement Tuesday.